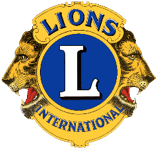 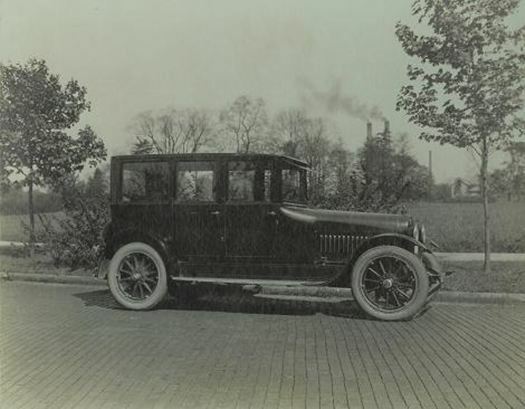 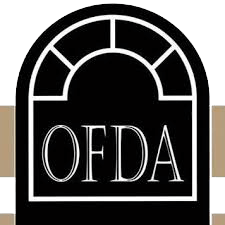 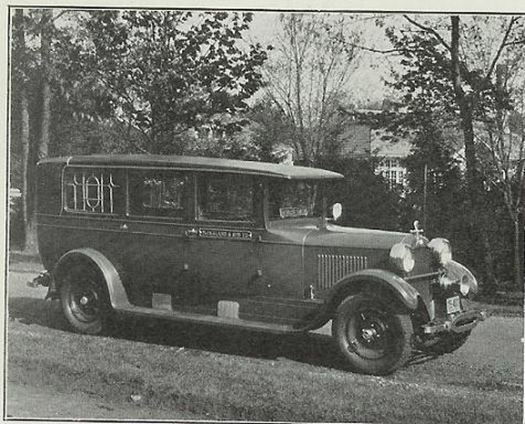 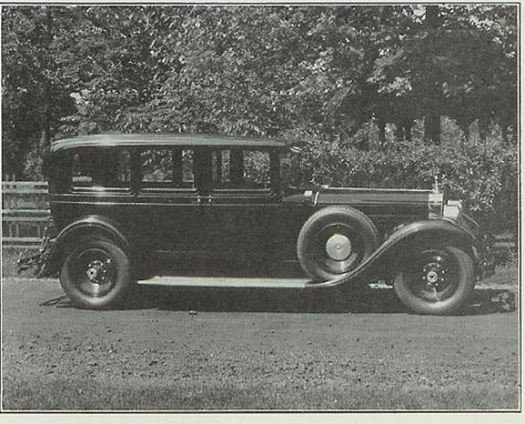 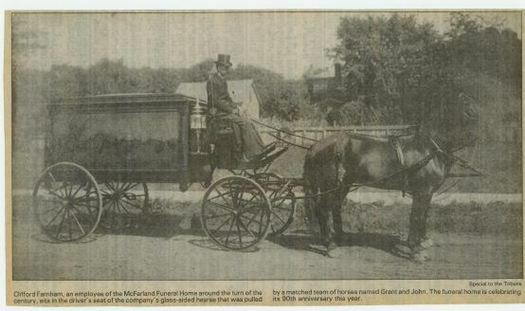 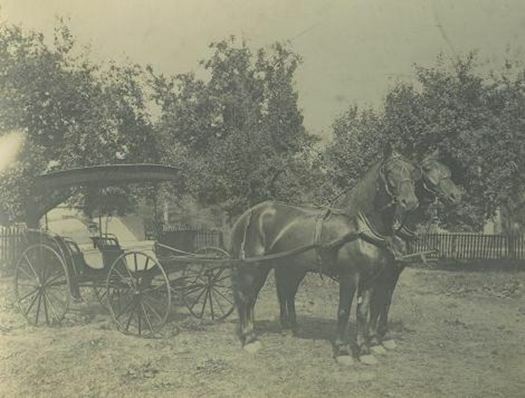 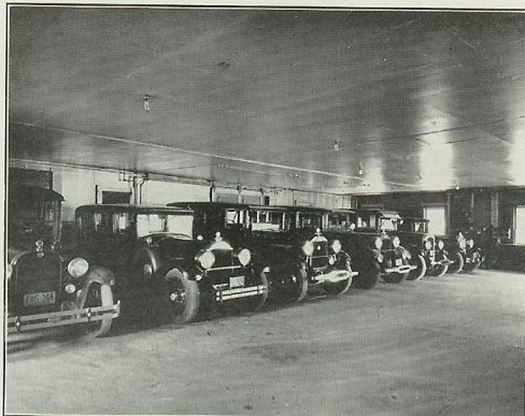 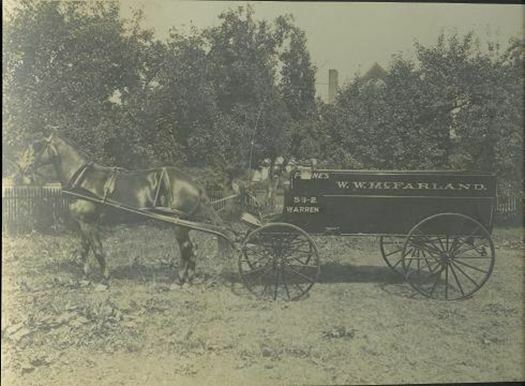 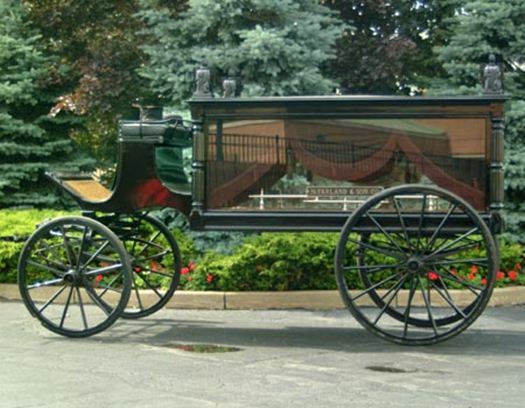 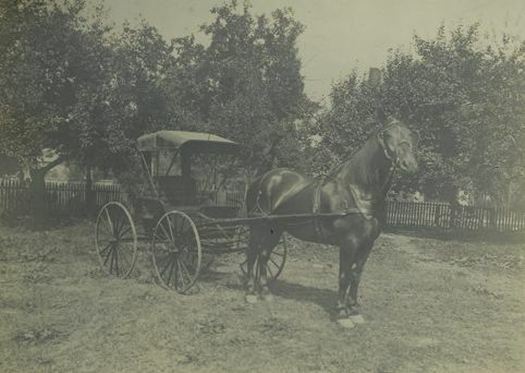 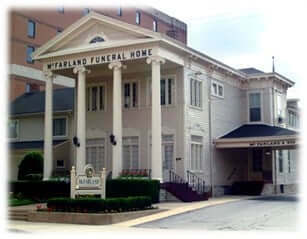 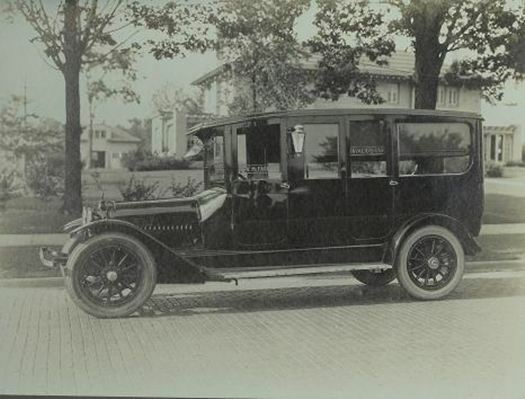 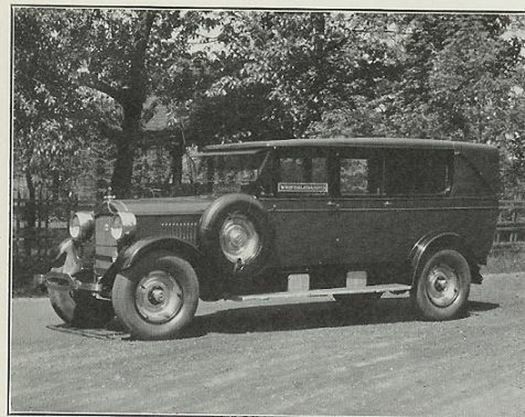 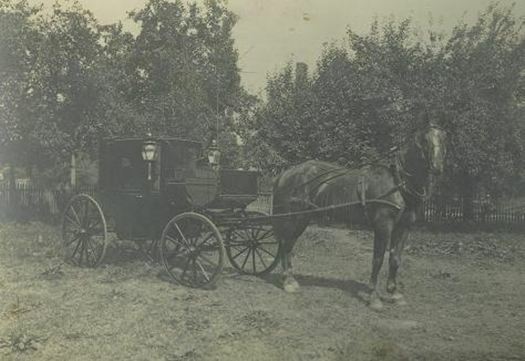 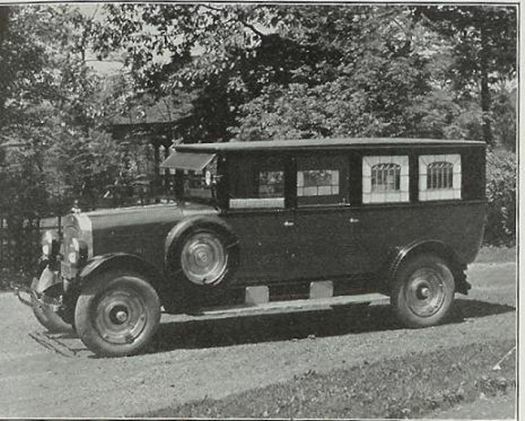 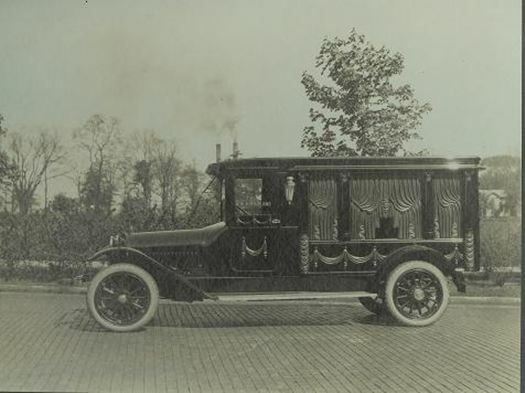 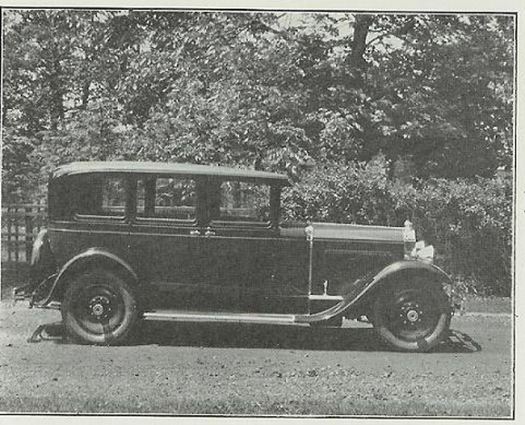 During our long 110 year history, McFarland & Son Funeral Services has taken part in a long evolution of funeral vehicles, from simple horse-drawn carriages to the vehicles we see today. 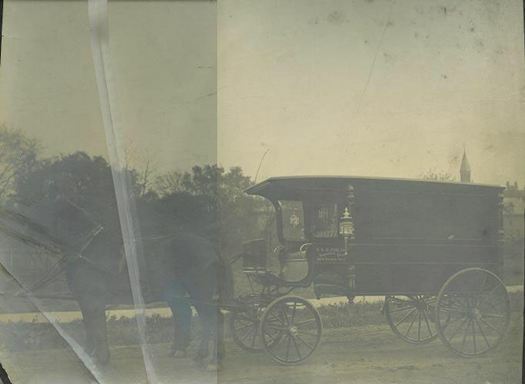 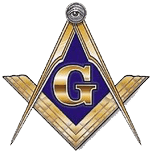 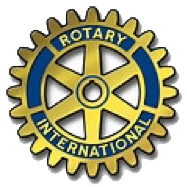 For a glimpse of this history, view the images below. 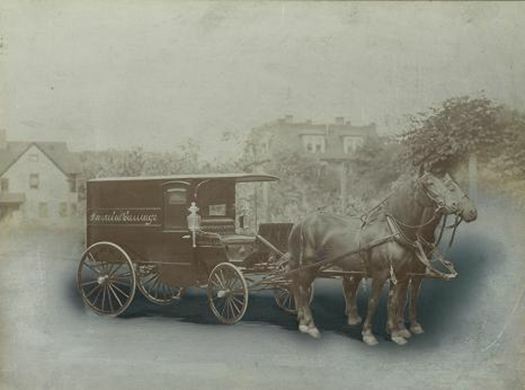 Click any thumbnail for a full-size view.